Tony de Brum, beloved nuclear disarmament and climate change hero, has died at his home in Majuro, following a long illness. 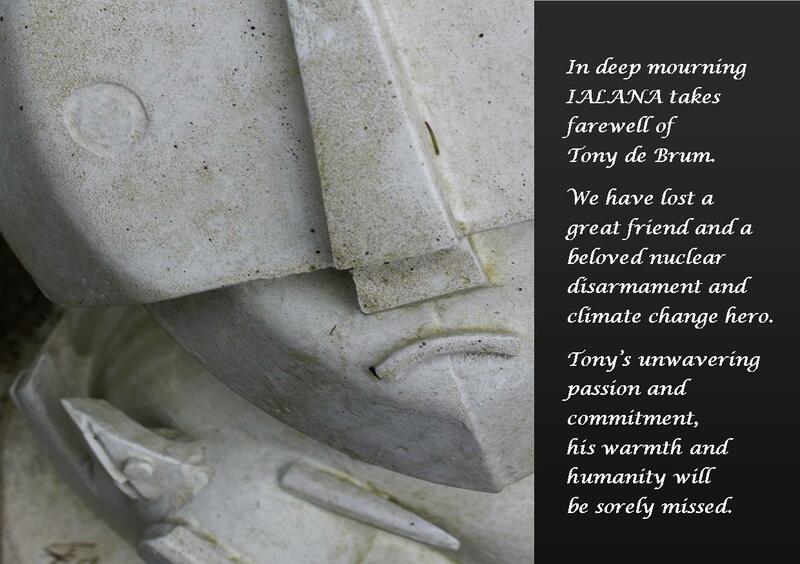 Tony’s unwavering passion and commitment, his warmth and humanity will be sorely missed. Tony was one of a kind. Our hearts go out to his family. Read more about Tony’s life and accomplishments below. On behalf of the International Association of Lawyers Against Nuclear Arms Germany, it is with a heavy heart that I must send our deepest condolences to you, your family and the people of the Marshall Islands. Whoever had the fortune and privilege to meet and to know your husband would always be deeply moved by his representation of the Marshall Islands. He displayed great political courage, clarity and fortitude while always remaining warm-hearted and poetic. When he spoke, one experienced and understood the destiny of the entire Marshall Islands and all its people. The speech he gave in front of the International Court of Justice in The Hague about the children of the Marshall Islands who played with the ash of the nuclear fallout as it fell out of the sky, placing it in their mouth as if it were snow, remains one of the most moving speeches ever to be given in a court of law. 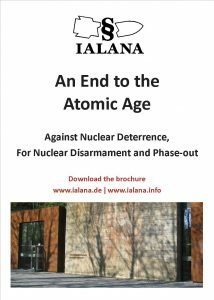 The depth of his personality will be a permanent inspiration for us to remain strong in our ongoing efforts to ensure that never again will people, anywhere in the world, have to face the usage of an atomic weapon.